Maintenance & Quality at all costs is our aim. 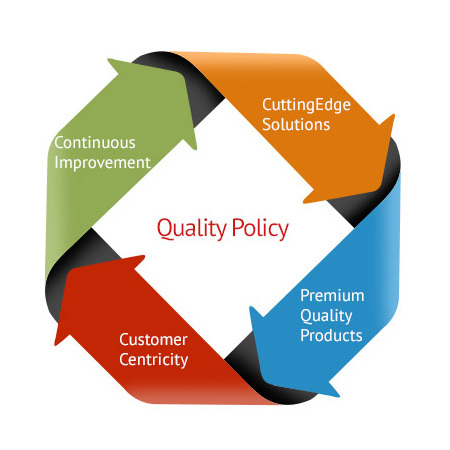 We firmly believe that quality comes out from the professional and disciplined execution of production process. Our skilled personnel are capable to convert the imagination of our customers into reality and satisfy the customers with the outcome. All employees are responsible for the quality of work carried out. They have the authority to ensure that quality requirements are met in full, maintain the company’s competitive advantage, satisfy its clients. In this fast moving part of the world, we strive hard to meet the production deadline and hardly ever fail. Know all our clients requirements and expectations. Meet those requirements and expectations at all times.